Some people prefer the natural way of healing sickness and disease. McCaleb Health is meticulous in the practice of health care of our clients and help them to have the best possible treatment plan. Our goal is to give a helping hand to those who are in need of solutions that will provide remedies for difficulties in health and other physical issues. Belle, of McCaleb Health uses a unique and individually tailored herbal extract remedies. These would treat a wide range of health concerns including; high blood pressure, high cholesterol, allergies, sleep disorders, hormonal problems and digestive issues. Herbal medicines and hormone naturopath are powerful when used in a correct manner. McCaleb Health uses the most trusted and guaranteed nutritional medicines and Belle is qualified to give you the health advise needed. She is not only certified as a clinical counselor but specialises in women’s health since the year 1986. A huge number of people have given positive feedback on the health care given by McCaleb Health. At McCalab Health we support individuals who are undergoing cancer treatment and because of the herbs, hormone naturopath, and natural methods of McCaleb Health. More so, personal support is also given to encourage our patients and help them pursue wellness and never lose hope. Likewise, the strategies for health care is mixed with professional health care experience and knowledge with compassionate, intuitive approach in order to nurture your health & well-being. Furthermore, we will also work with you to identify and address your needs on physical, emotional, psychological, social and spiritual levels. All aspects of wellness are covered such as Naturopathy, Herbal Medicine, Counselling and Psychotherapy. 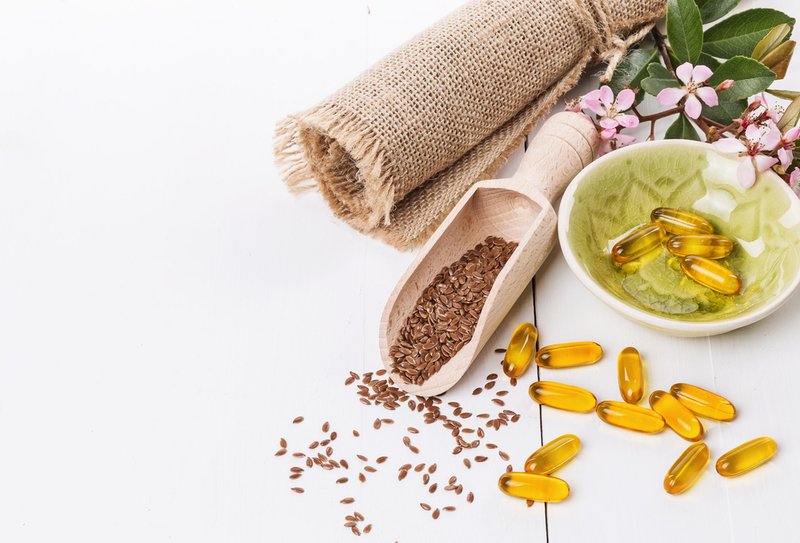 Belle of McCaleb Health has the following qualifications that provide our clients the assurance of good health, quality Hormone Naturopath and well being. It must be remembered as well that, assessment of the physical aspect of your health may include specialised diagnostic testing such as Live Blood Assessment, Genetic Profiling, Hair Mineral Analysis, Hormonal Profiling, Liver Detoxification Profiling, Digestive Function Profiling. Likewise, Belle can also provide a more standard pathology tests through our local pathology services. We are qualified to support your mental, emotional and spiritual aspects of wellness, as well as the best Hormone Naturopath. Belle believes it is only when these as well as the physical are supported that optimal holistic wellness can be attained and sustained. To learn more about Hormone Naturopath, please enquire via our e-mail at mccalebhealth@ihug.com.au or call us on (08) 8379 0220.